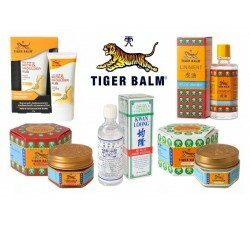 Tiger balm offers several products for the heating range. We have selected four products to form an interesting package to handle your potential pain. 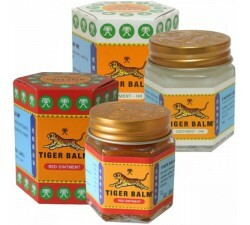 The most powerful of the range: tiger balm 30gr red that will give you a feeling of intense heat. This balm relieves muscle pain (relaxing tired muscles after exercise) and joint and back pain and help the healing process. 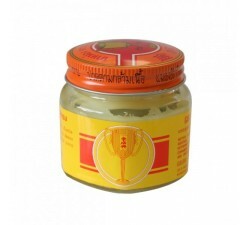 Tiger balm liniment 28ml bottle is a liquid form of tiger balm. 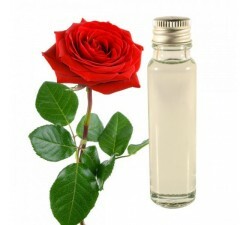 It has similar properties to that of red balm but the product is much more convenient to spread over large areas which facilitates a better massage. 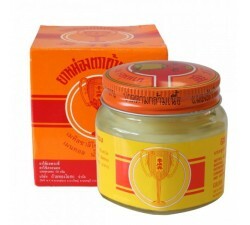 A small variant has the balm release, the oil penetrates quickly and the user feel the benefits immediately. Neck and shoulder rub boost 50gr is an cream is very soothing with its warm feeling specially created for the neck and shoulders. 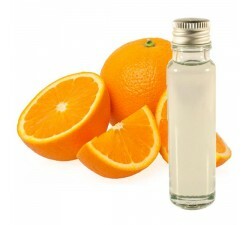 It relieves pain caused by stress, acts on fatigue and stiff muscles. This product is non-greasy and is an improved version of the cream base. Most is its heating benefits that speeds relief. This pack contains a small red tiger balm plaster, instant application, good composition in the patch for comfort for hours. 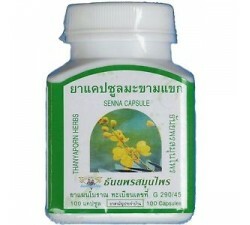 It is an analgesic and anti-inflammatory that soothes and relaxes muscles and joints. 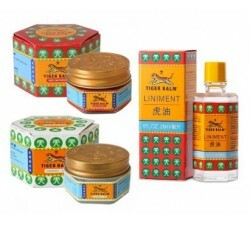 Tigerbalm plaster warm application: clean and dry your skin for the patch application, rapid penetration body successful. About 4 hours and remove the patch. Treat yourself to this pack that give you a feeling of well being body, muscles and joints. Only products with warm feeling.